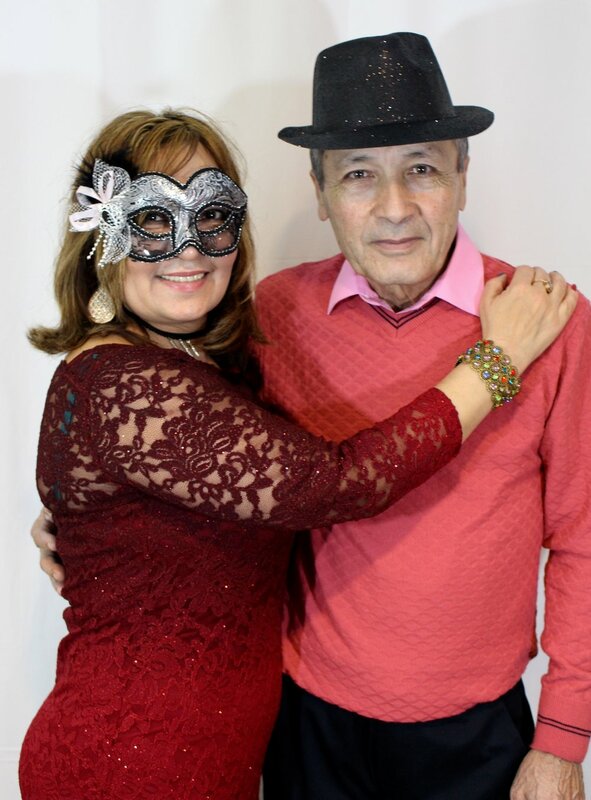 The Portable Photo Booth is a photo shoot brought to you for your special occasions and events to make ever lasting memories with your family & friends. The Portable Photo Booth provides: photographer, backdrops, lighting, and customized props with instant 4X6 portraits. Perfect for every occasion such as weddings, birthdays, charity functions, reunions, etc.